Cultural Diversity Fair is Coming!! 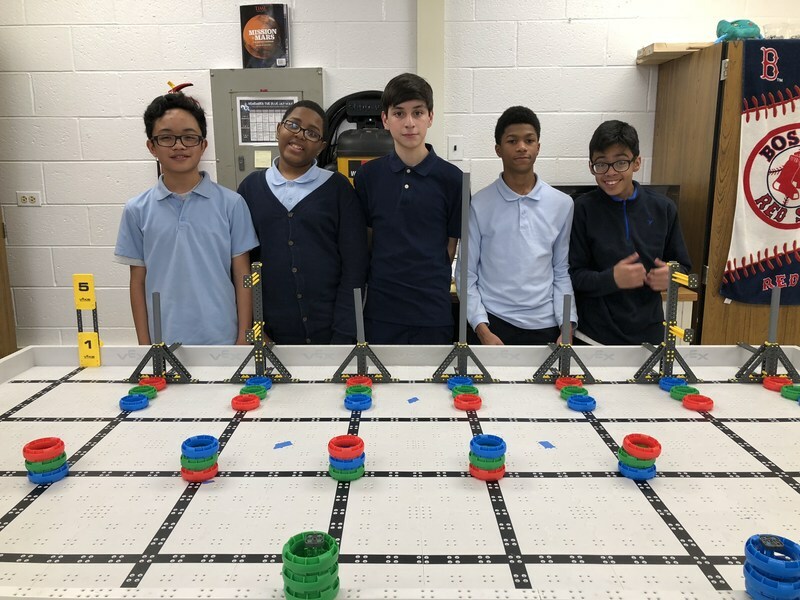 Join us May 18, 2019! Hillside PTO Presents our Fun Fair! 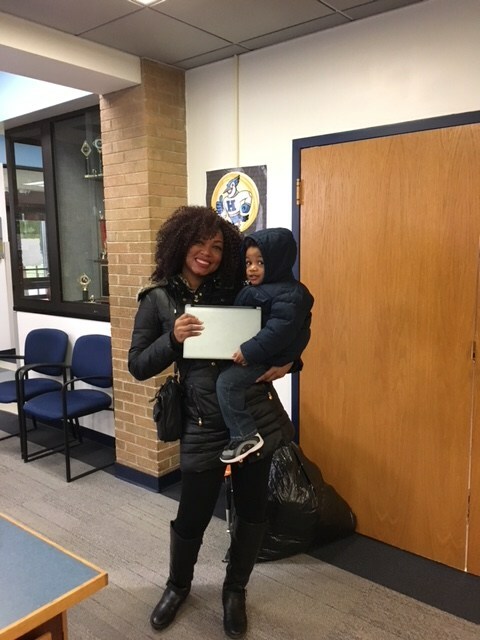 Enroll Now for Preschool at Hillside School! Get your 2018-2019 Hillside School Calendar Here! Hillside 2017-18 Diversity Fair Cook Cook book is now available!!!! 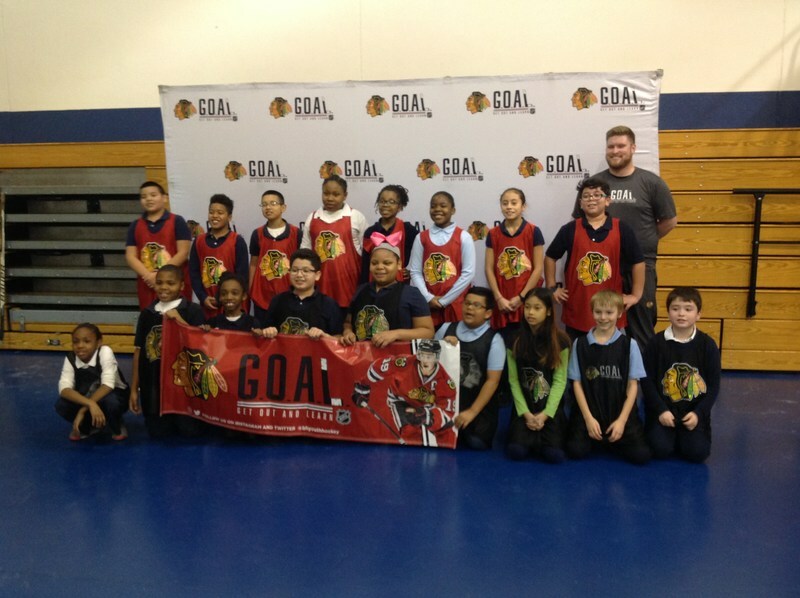 The Chicago Blackhawks brought their GOAL clinic to Hillside School! 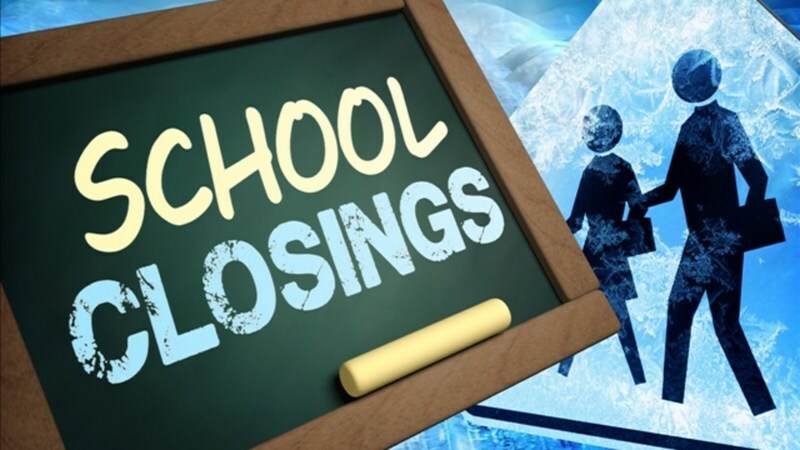 Hillside School District 93 is on Twitter. Are you? If not, you're missing out. Check out this parent's guide to Twitter, sign up, then follow us at @HillsideD93 today. Bernie's Book Bank visits Hillside School! Thank you Bernie's Book Bank! Hillside Students Making a Difference! 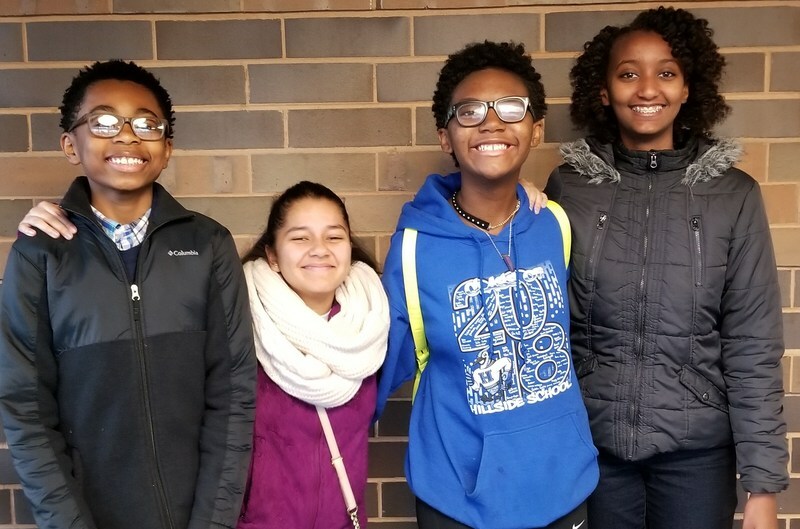 Hillside students participate in CivicAction Weekend! Our Congratulations to our Dr. Martin Luther King Jr. Essay winners. 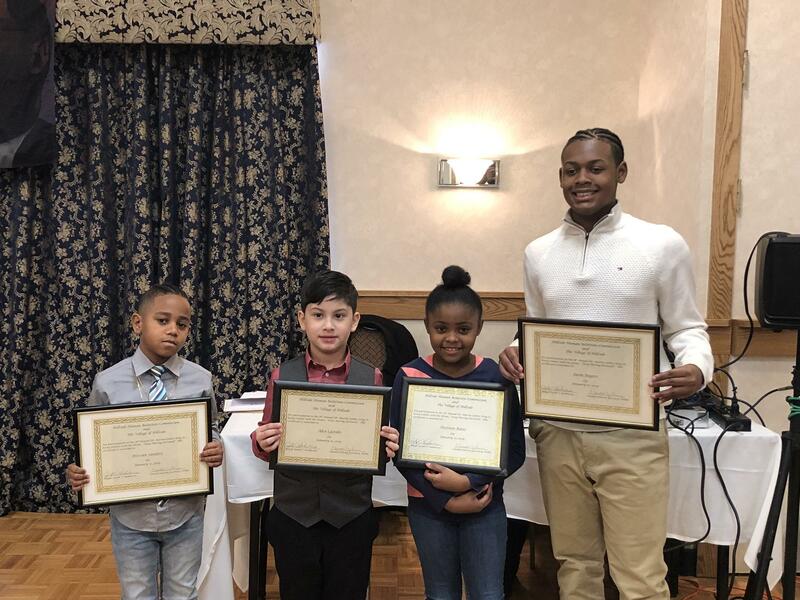 Students were honored by the Village of Hillside and were able to read their essay on how we should “Keep Moving Forward”.